TCI Logistics transports inoperable vehicles on daily basis, our highly skilled transport agents know how to transport your non-running vehicle regardless if it needs a jump only, has mechanical issues, missing a wheel or what the case might be, we are here to assist with your auto move. 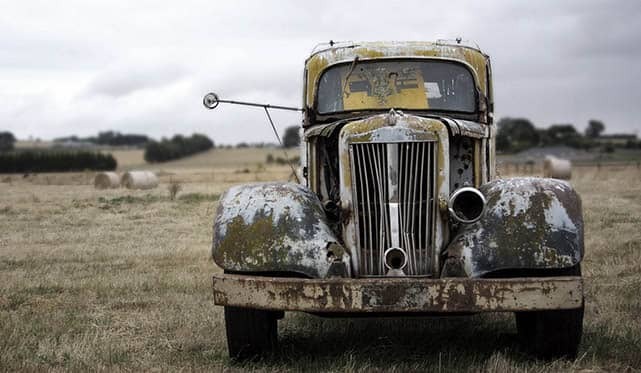 There are different types of inoperable vehicles, some are bought from an auction in a non-running condition, others could have been sitting in a barn for years, or your vehicle might have broken down on you on your way to your destination, either way, TCI Logistics knows how to help you. 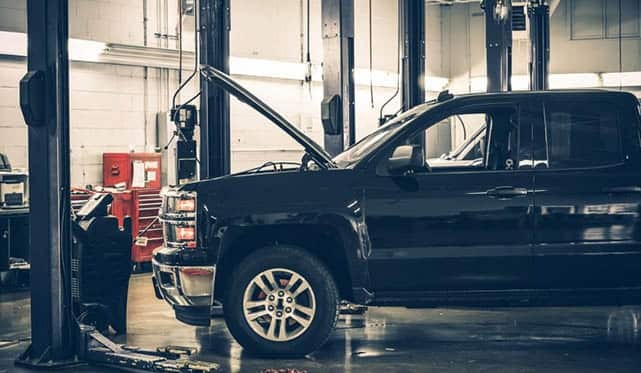 If you have bought a vehicle from an auto auction such as Copart or Insurance auto auction and your vehicle is a non-running condition it could be transported in a very quick and easy way. In most cases, the vehicle gets fork lifted on onto the trailer in a designated spot on the trailer and does not get moved throughout the transit. If the vehicle has all four wheels on it, facing straight, driver will roll down the vehicle in a safe manner in order to deliver the vehicle for you. If the vehicle is missing wheels, the most common option is to have the vehicle forked off the trailer with a fork lift provided at your business or at the nearest auto auction that is the same brand that you have purchased the vehicle. Hundreds of small businesses nationwide that deal with Copart and Insurance Auto Auction vehicle purchases choose TCI Logistics for their inoperable cars to transport to their business or residence. Does Vehicle Need to be winched? 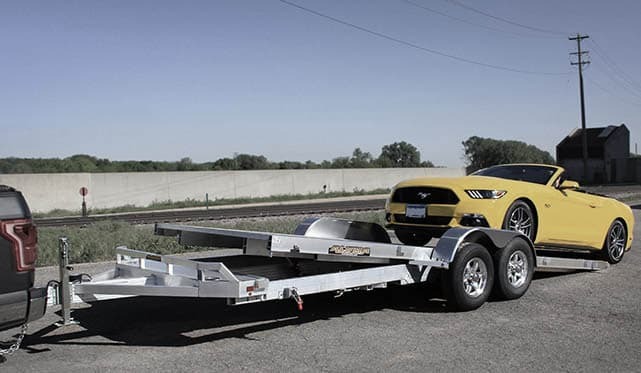 Often vehicles that are inoperable have to be picked up from a residence or a towing company that does not have the proper equipment in order to load on a non-working vehicle on the trailer. If this is the case, TCI Logistics will send out a driver that has winch on the trailer, that will be able to pull on the vehicle on to the trailer. On delivery, the vehicle will be rolled down the trailer. Please remember that the vehicle must have its wheels all intact and facing the right direction. Typically, if a driver with a winch is hired, the total cost is $100-$150 more expensive than if an operable vehicle was being transported. Stuck on the side of the road? TCI Logistics Inc has your back, we will send out a tow truck to pick up. We will arrange your vehicle's quick transport to the nearest terminal. From the certified terminal, a TCI Logistics’ driver will transport the vehicle to your destination. Ask us today how to set up an account with TCI Logistics if you ship more than one vehicle a month from any given auction to save money and time. 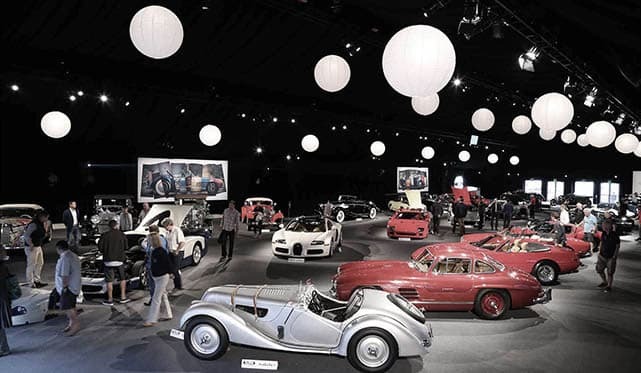 TCI Logistics provides the most affordable and quick auto transport for inoperable vehicle, combined with prompt pick-up and delivery in order to avoid the expensive auction storage fees. Get your free quote now by using our free online auto transport calculator!